Brings to mind those dreamy holidays of someone else's childhood! Like something out of the "Famous Five" books! If I would have known it was like this I would have gone there, but as I lived in Jefferson Road, Sheerness, family holidays were out of the question. We couldn't stop my father from driving his bus! Great pic. 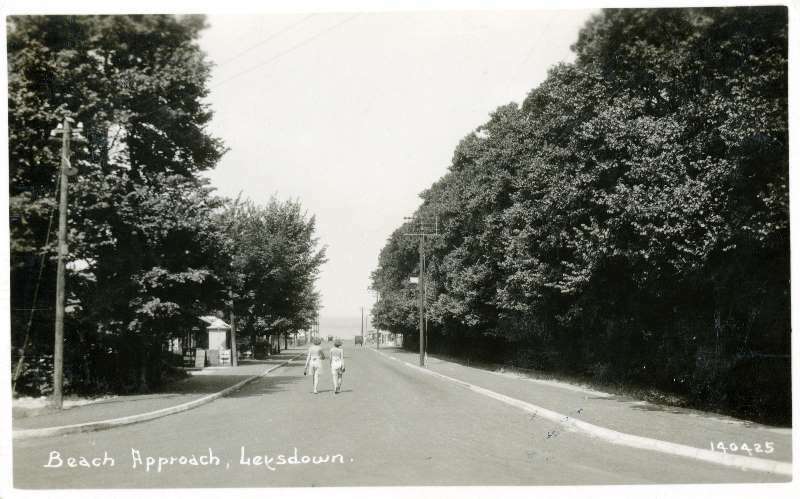 I had no idea Leysdown was so leafy once upon a time!